On the beaches of Puerto Vallarta during the summer months sea turtles return to their natural habitat and birthplace, because the sea turtles want to continue their life cycle and it is also needed for their survival. 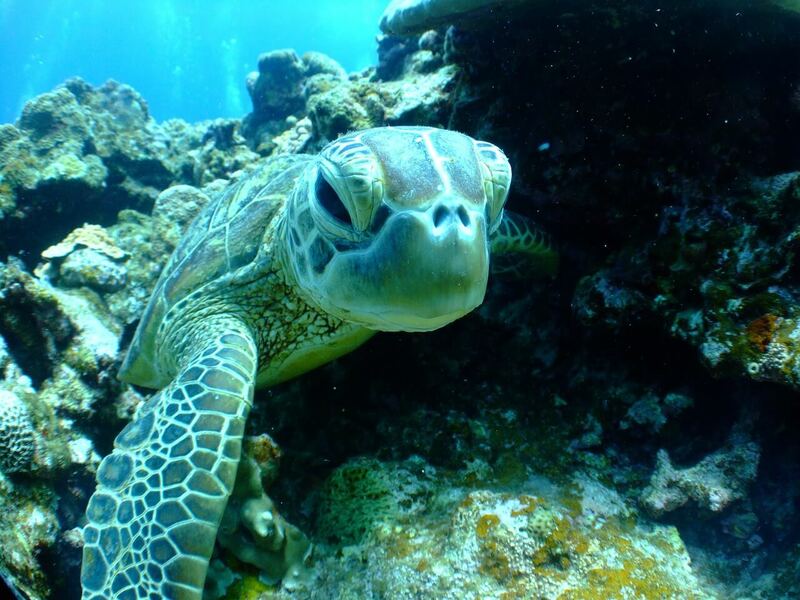 Beginning in July and through December, the sea turtles return to the beaches of Puerto Vallarta where they were born. The beaches throughout Puerto Vallarta have set up a sea turtle season protection, which preserves the sea turtles, and it also allows visitors and residents to see Mother Nature’s sea turtles at their finest. For over thirty years, the Puerto Vallarta residents, hotels, tours, and local restaurants and diners come together to save the Olive Ridley sea turtle from extension. Unfortunately, the sea turtle population has nearly been depleted due to coastal development, pollution, fishing in the ocean, and just natural predators. The groups that have come together have set up preservation camps throughout Puerto Vallarta, so they could protect the endangered sea turtles, and inform all residents and tourists about their lives. You can see sea turtles along the beaches and shores during sea turtle season in Puerto Vallarta. The sea turtles dig and dig their nests for many hours, and it is so exciting to see. Once the sea turtles have built their nests, then they will begin to lay their eggs, and once this is done the sea turtles head back to the ocean until the following year. When the eggs hatch and the baby sea turtles are alive they are on their own, which is difficult for the baby sea turtles to survive. Unfortunately, one sea turtle out of a thousand will only grow to be an adult. This is why it is so important that the sea turtles get the help they need to survive. During the July and December months, those individuals who love turtles can help take care of the baby sea turtles by volunteering at an official turtle sanctuary. Once the turtles have reached the appropriate age, then they can be released back into the ocean. This is an amazing experience for both adults and children. It is breathtaking to see the sea turtles take their first journey into the ocean. There is nothing better than holding a baby sea turtle, nurturing it, and then watching that baby sea turtle journey out on their own.